⇑　Sake tasting set. ¥900-(inc tax) We will choice 5 kind of sake for you. 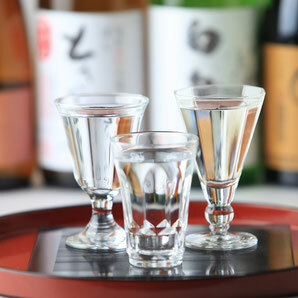 Fukui Prefecture's fine yield of rice and abundance of clear, pure water has made it one of the nation's top sake manufacturing regions, and the rich variety of sake remain continually popular with sake fans in Japan and around the world. We are waiting with Local Sake（酒）prepared. Japanese rice wine called Sake is made by fermenting special rice, which has less protein than the ordinary rice we eat. Fukui Prefecture is also known as a "sake"production area. 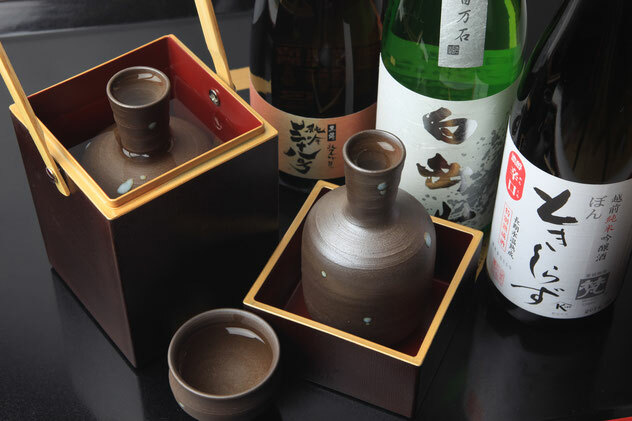 We will choice best sake for your meal. Please enjoy special sake with quinine ! If you can’t decide what to drink,we recommend tasting set. We will chice 5 kind of sake. Thease are best sake for you. We will have very rear sake. "Shizuku しずく","Hirazu 火いら寿","Gokuhizou daiginjyou 極秘造大吟醸","Dan 団"and more.Please ask us! Kokuryuu 黒龍 is one of famous sake maker in Japan. 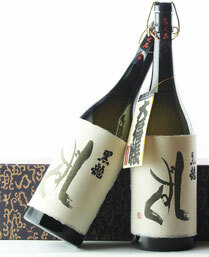 Sizuku しずく,Ishidaya 石田屋,Nizaemon 仁左衛門 are very rear sake.We will get Sizuku only 2 or 3 bottle(720mL) in one year. But we have many seasonally sake. These are very good sake. Born is sold 40 over country.A lot of chefs are interested in "By orn". Dan 団 is very special sake.They polish rice until 20%.Gokuhizou-daiginjyou 極秘造大吟醸 is very fruity,cleare,soomth. 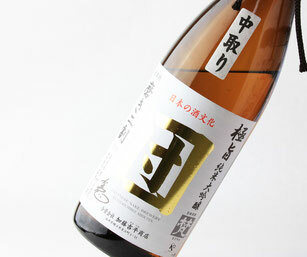 Born Gold is one of famous sake.It's not rear.But fragrance is very fruity, medium-bodied sake.That color is gold. 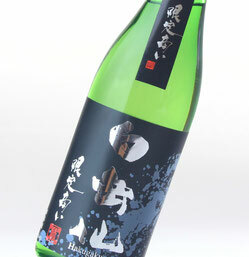 Hakugakusen 白岳仙 is small‐quantity production maker.These sake make by hime self president. But These are very good sake.Gentei akinai "限定商い" was chosen sake of first-class of JAL domestic flights at 2017 spring.Aloma is fruity,tast is dry.We recommend this sake for during meal.